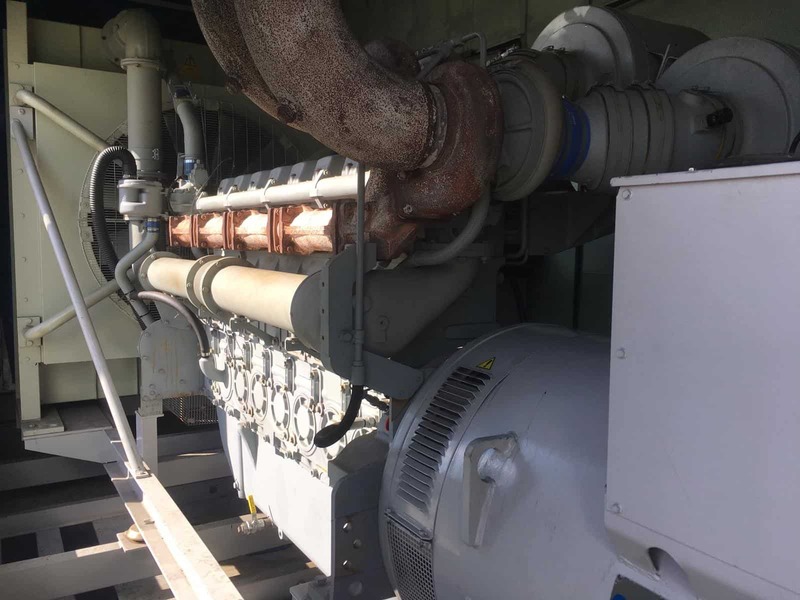 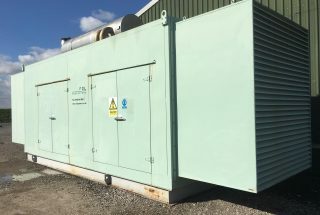 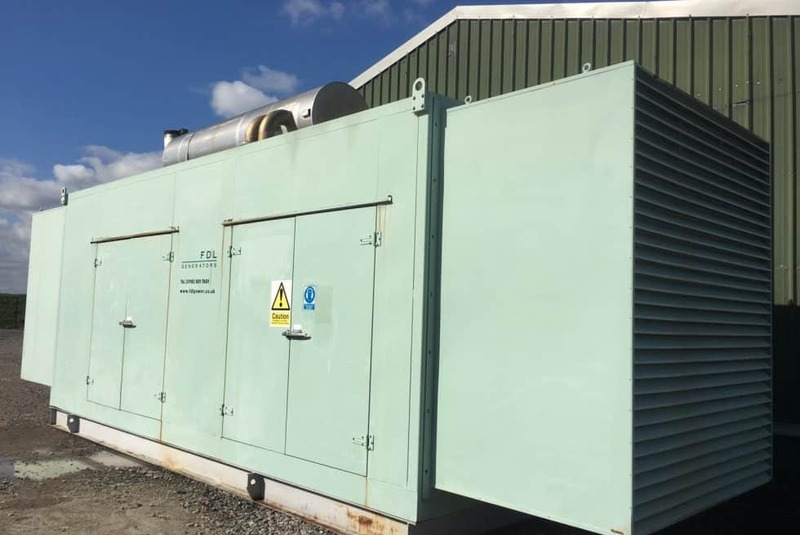 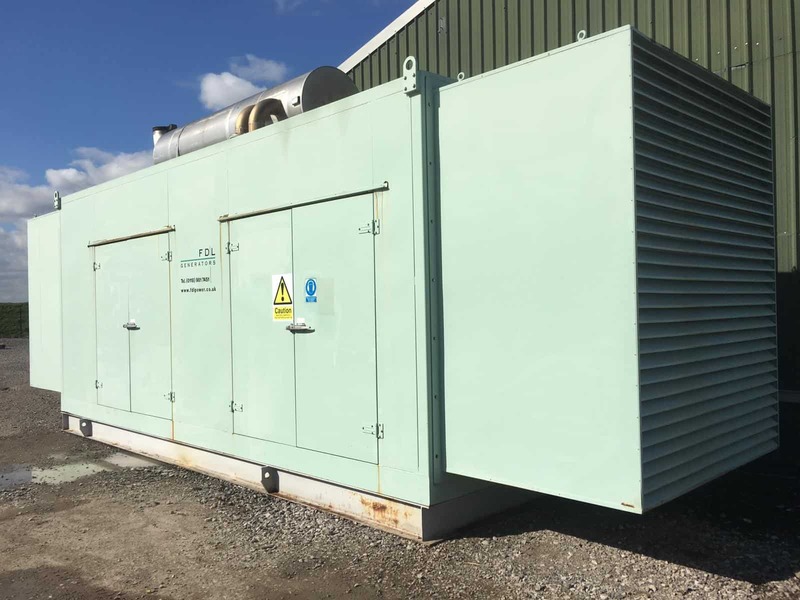 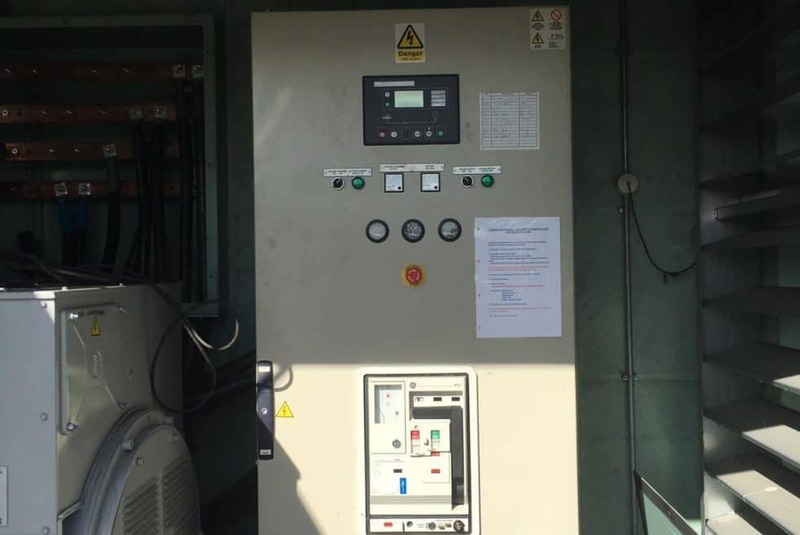 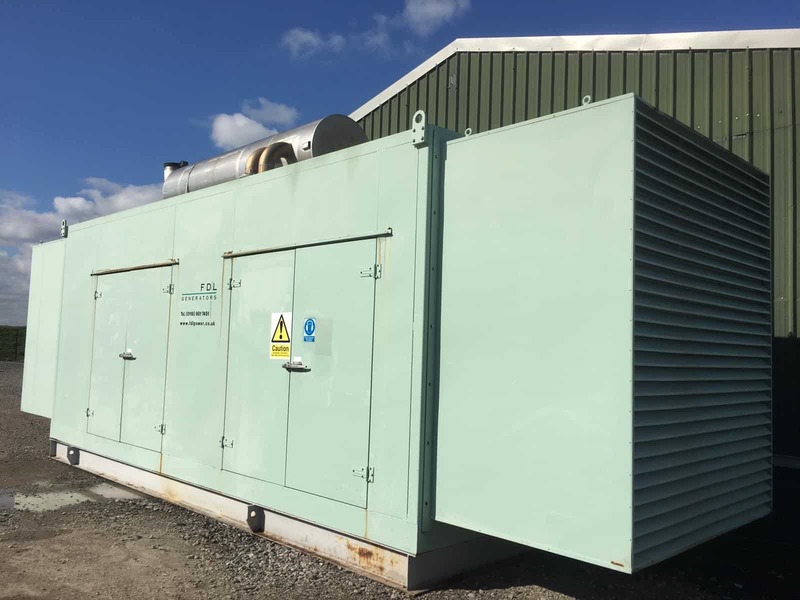 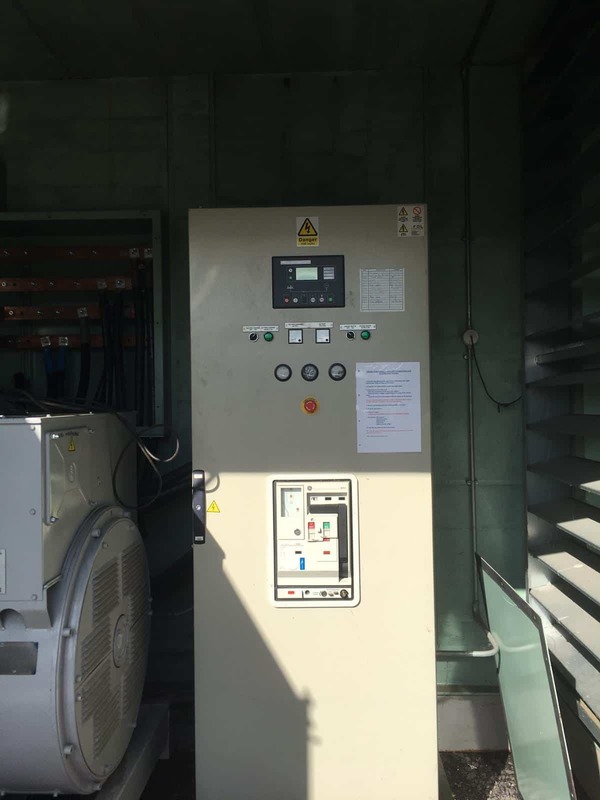 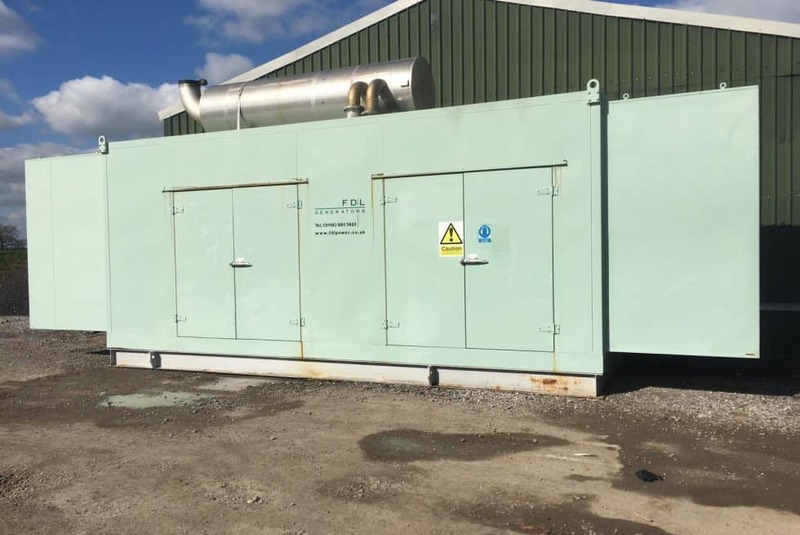 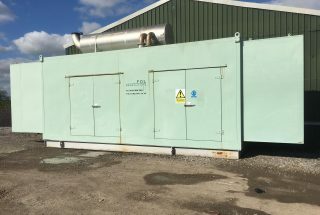 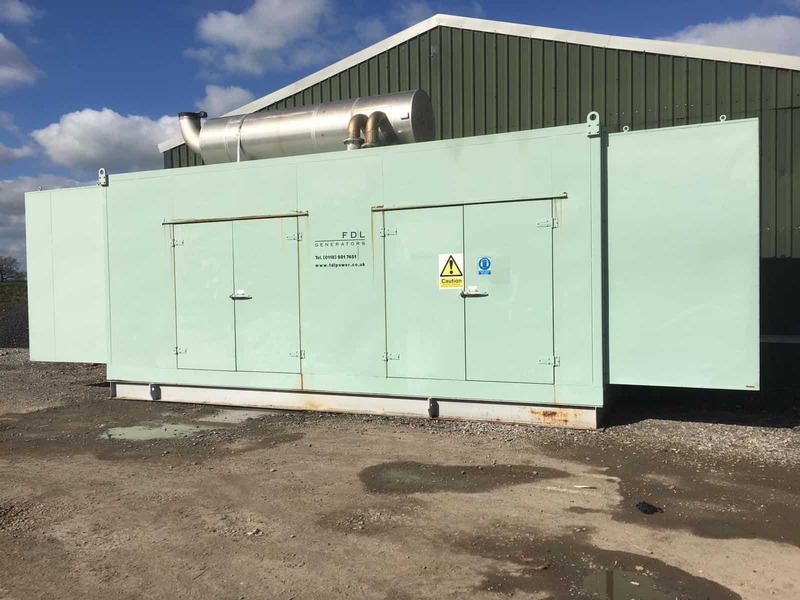 An excellent condition Perkins Used Diesel Generator for sale. 1000 kVA prime powered and 1124 kVA Standby. This generator has a Perkins 4008TAG2A : V12 water cooled turbocharged diesel engine. Marelli MJB 400 MB4 Alternator. 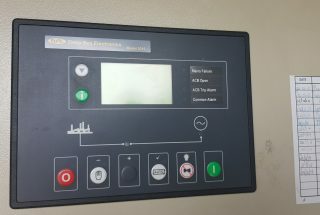 Deepsea Electronics 5310 autostart control panel with 1600 Amp circuit breaker. 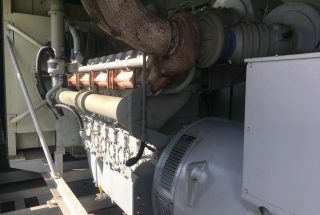 The generator is ex- standby with very low hours. For More information on sizing up your generators or fuel consumption please give our friendly office a call who will be happy to assist.